Every March, a certain craze sets in: symptoms include increased basketball spectatorship, a little gambling and if you’re lucky, more opportunities to eat delicious food at your local sports bar. Whether you follow your favorite college basketball team all season (Go Terps) or you design a hasty bracket and hope for the best, March Madness puts basketball on our hearts and minds (and wallets). 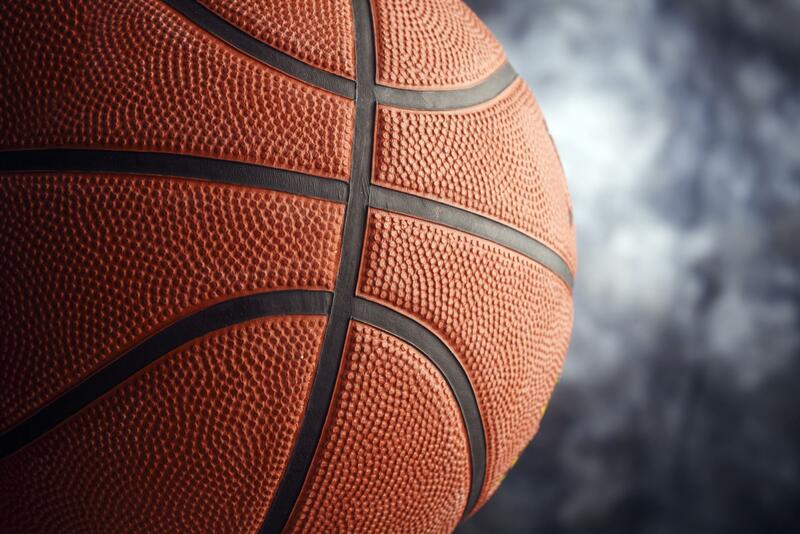 As physical therapists and avid sports fans, we hate to see players injured. Frequent movements in basketball can adversely affect the ankles, knees, and wrists, to name a few. Sudden injury as well as repetitive overuse can lead to strains, sprains, and pain. Even the university superstars need to warm up before every game to prevent injury! If you enjoy playing basketball but haven’t used your neighborhood outdoor court all winter, try a few of these moves to get you warmed up, stretched out, and ready to play injury-free. Whether you are an athlete, a fitness enthusiast, or just enjoy being active, opt for dynamic stretches before the game, practice, or workout. Dynamic stretches are movement based, using your body’s own momentum to lengthen and activate muscle groups. 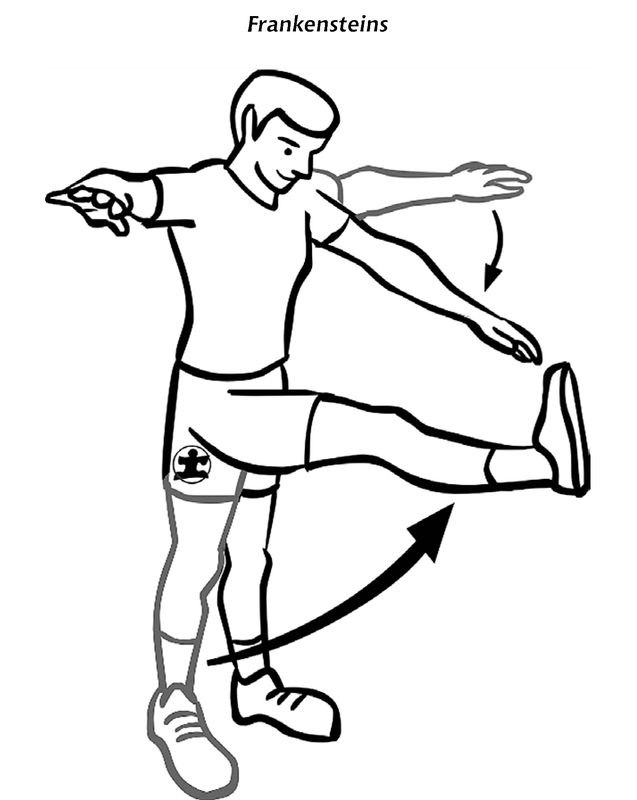 Dynamic stretching doubles as an cardio warm-up by increasing your heart rate and blood flow to major muscle groups. It also amps up your body awareness, sense, and control before the game; dynamic stretches can mimic the actual movements you will perform which gets your body accustomed to those movement patterns. After the game, traditional static stretching is an appropriate way to recover. Stretch out your hamstrings, your hip flexors, and your arms to help prevent muscle soreness. Foam-rolling is another important component of a postgame routine. Using a foam roller can help break up knots and tight muscles, preventing stiffness and soreness later on. If an injury occurs, follow the PRICE injury care protocol. Protect yourself from further injury, Rest the injured area, Ice the injured area, Compression (pressure) to limit swelling, and Elevation to limit and diminish swelling. See a physical therapist to heal quickly, prevent future injury, and get back to the game! Copyright (2011) Forever Fit Physical Therapy & Wellness. All rights reserved.